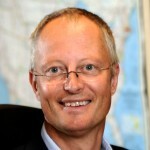 UVA LIDKÖPING is Sweden`s largest machine tool manufacturer. 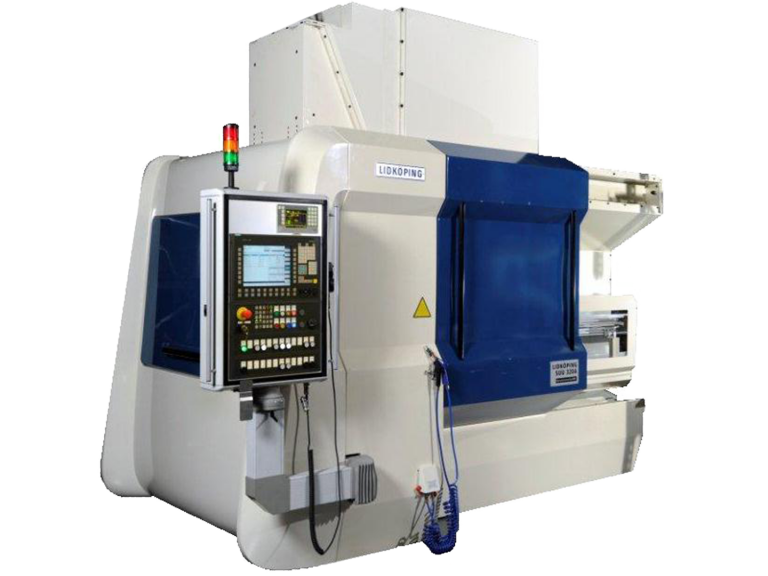 We specialise in the manufacture of precision grinding systems. 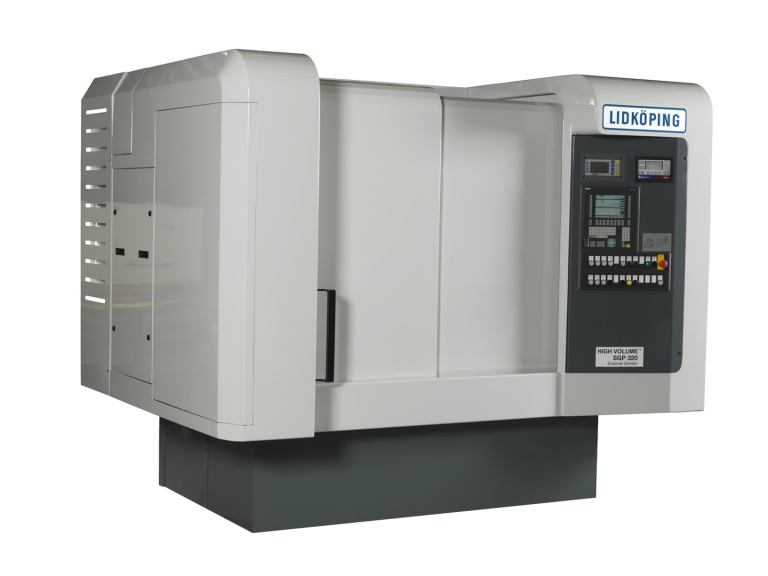 The LIDKÖPING SUU 800 grinding machine platform gives the user high output and quality. The SUU 800 platform can be set up for Internal or External grinding operations. 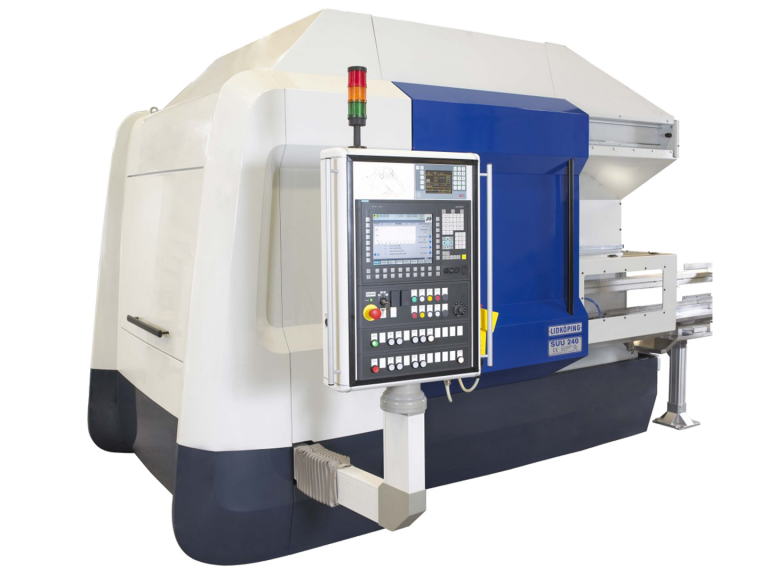 SUU 800 machine is configurated for single grinding operations, external or internal grinding. Hydrostatic length- and cross slides, equipped with linear motors giving a feed rate of 1000 mm/s and a feed resolution of 0.01 μm. A wide range of high-requency spindles are available. Grinding wheel peripheral surface speeds up to 80 m/s. A unit consisting of work head spindle, driving plate, magnetic chuck or centric chuck and measuring unit. 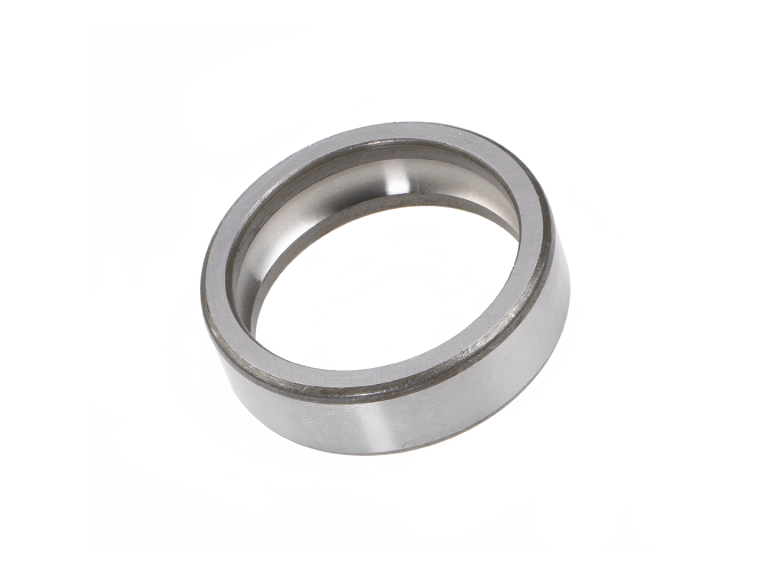 The work head is hydrostatic or roller bearing supported, equipped with a variable speed motor. Shoe centerless with magnetic chucking. 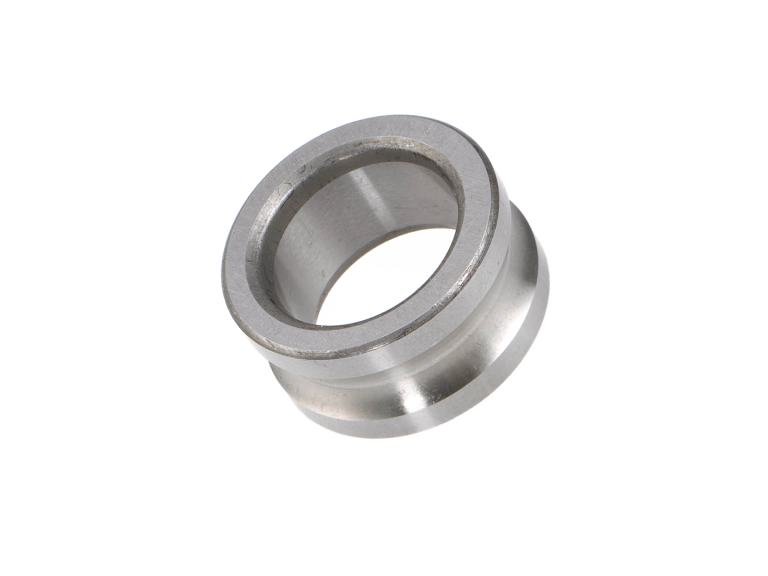 The units are fixed to the machine base and, as standard, equipped with rotating diamond disc, single point diamond, full profile diamond roller or hydrostatic radius dresser controlled by NC path. Dressing is performed during work piece loading. 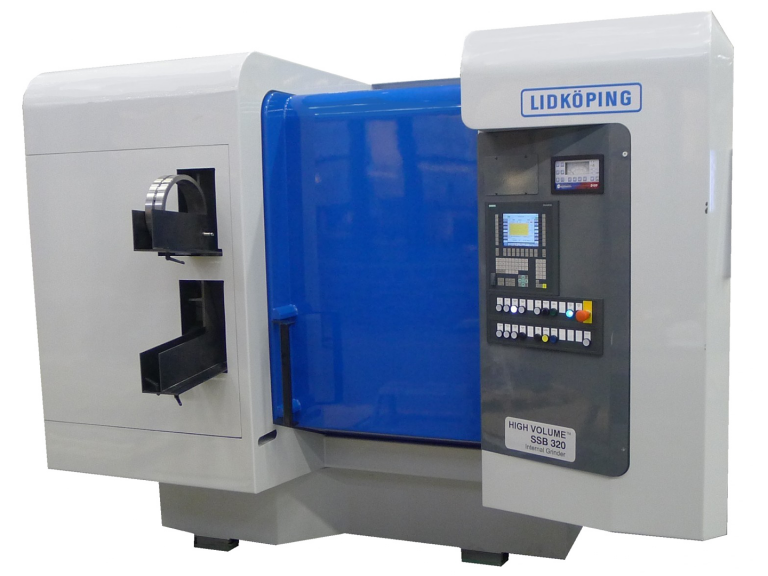 The LIDKÖPING hydrostatic NC radius dresser is generating the form by interpolation between the lenght and the cross slide. The torque motor in the dresser keeps the dressing tool perpendicular to the profile of the grinding wheel. This dressing concept gives a high flexibility with the possibility to dress radius, track form with end drop etc. Graphical user interface provides user-friendly controls and integrated. Program Generator IPG. Control System, Siemens 840D solution line. The SINUMERIK 840D solution line is a distributed, scalable, open and inter-connecting control system that offers a wide range of functions. 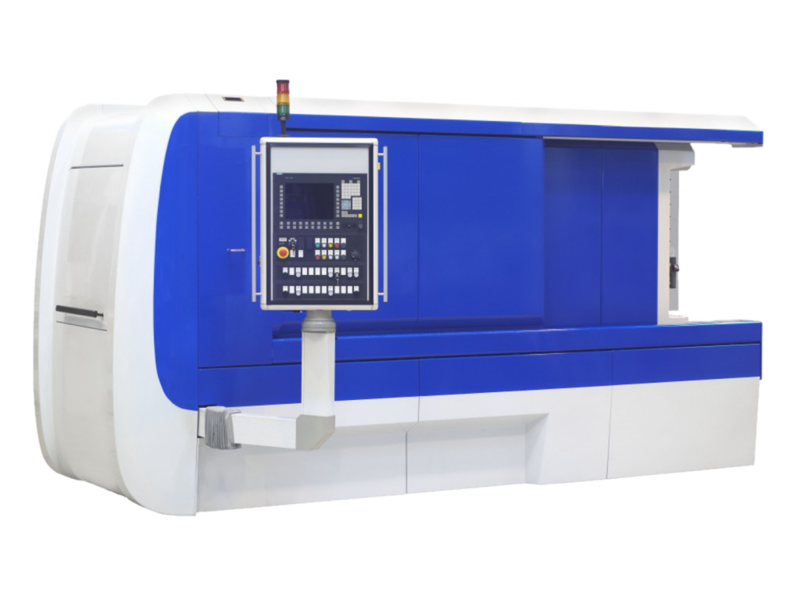 This flexible, universal CNC can be used for up to 31 axes.